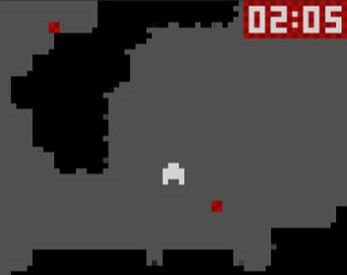 Controls: WAD or arrow keys. Also limited Xbox360 and PS3 controller support. Gameplay: Rocks are "gravitationally" attracted to your ship. Drag the rocks up to your mothership's blue tractor beam. Note: This is just a two level prototype. I'm currently working on adding more caves and sound.